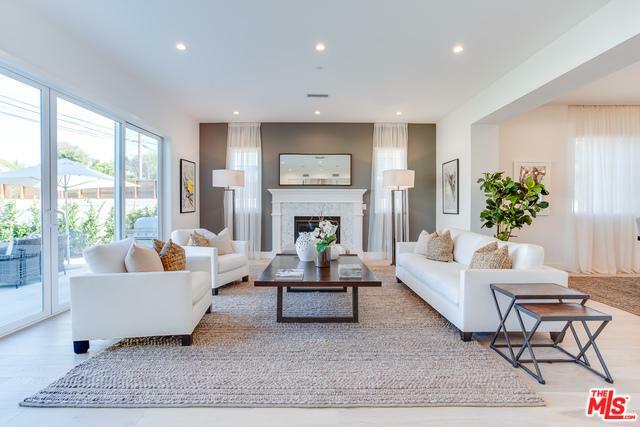 Set in the highly desirable Westchester neighborhood of Silicon Beach, sits this stunning newly constructed 5 bed, 4 bath, 3,048 sqft craftsman-traditional, blending modern elements with timeless design. 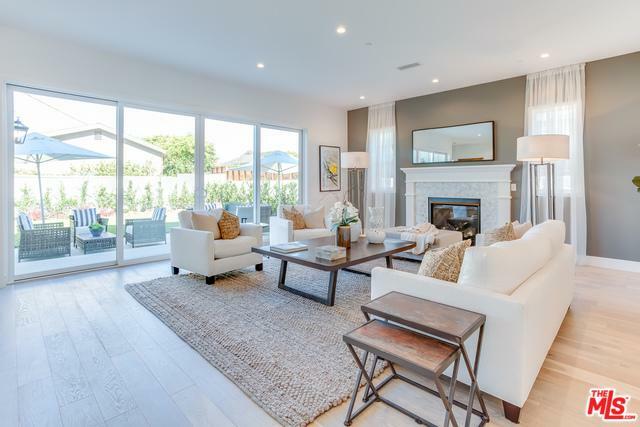 The airy, floor plan boasts soaring ceilings and sightlines directly to the backyard. 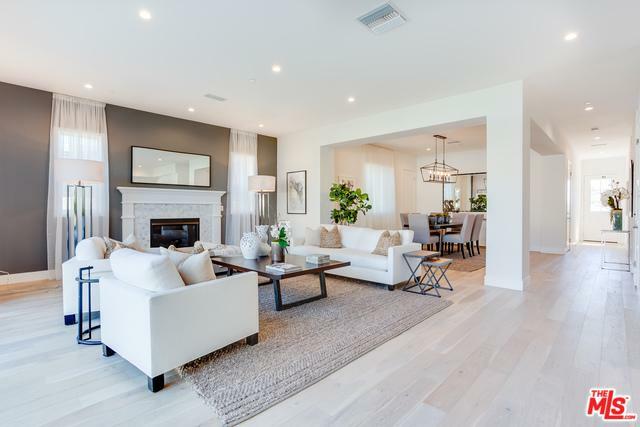 Light-stained hardwood floors lead the way to spacious living areas. Adjacent to the top tier, marble adorned, kitchen is a separate dining and main living space with showpiece fireplace. Past the second-level living/flex space, is a master suite with cathedral ceilings and walk-in closet. The en suite features a marble double-vanity, soaking tub, and a walk-in glass shower. 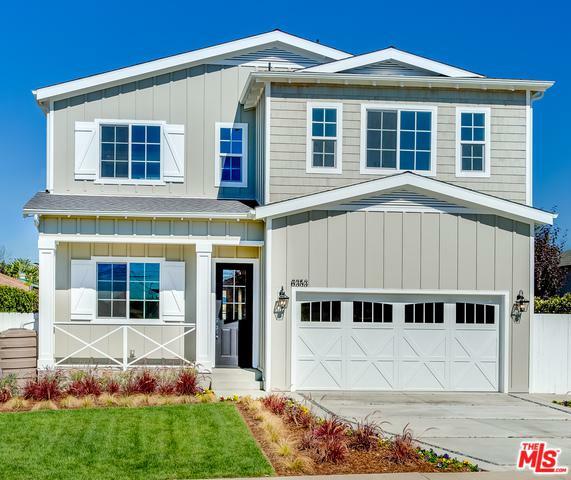 3 bedrooms are also located on the upper floor, and a laundry room with lots of storage. Located just minutes from the beach, tech-hub giants, LMU, LAX, and trendy Westside destinations. Begin your new chapter in this inspiring construction, where every detail was labored over, and the result is nothing short of perfection.